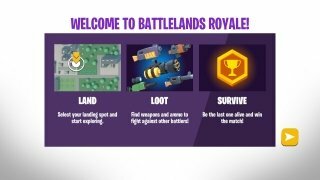 Battle royale games have become a mass phenomenon mainly thanks to PUBG and Fortnite, the two shooters with millions of players from all over the world that are grossing huge amounts of money. 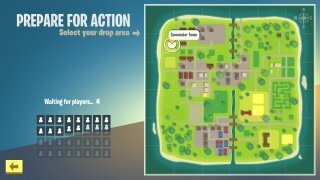 Due to their popularity, there are now loads of other alternatives based on the same system: landing on an island and fighting in online multiplayer battles against all the other players. 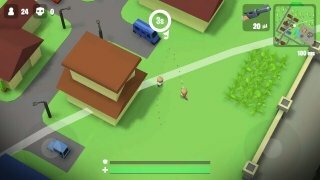 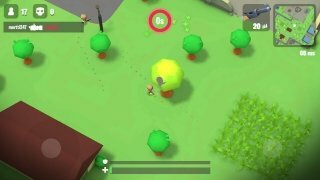 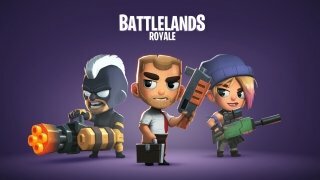 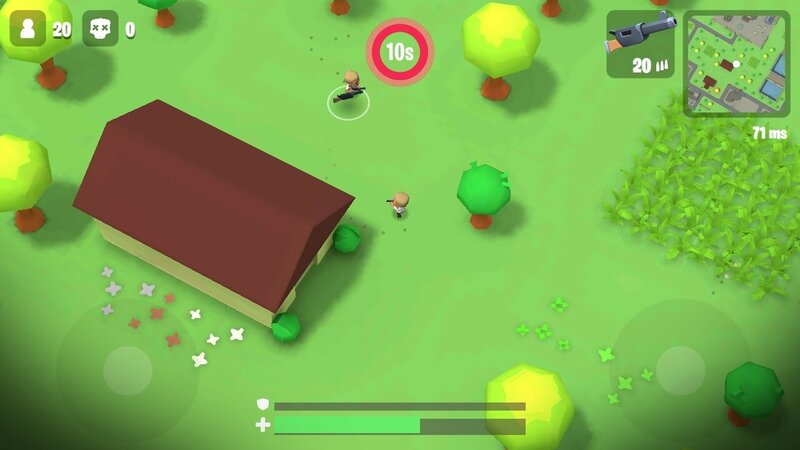 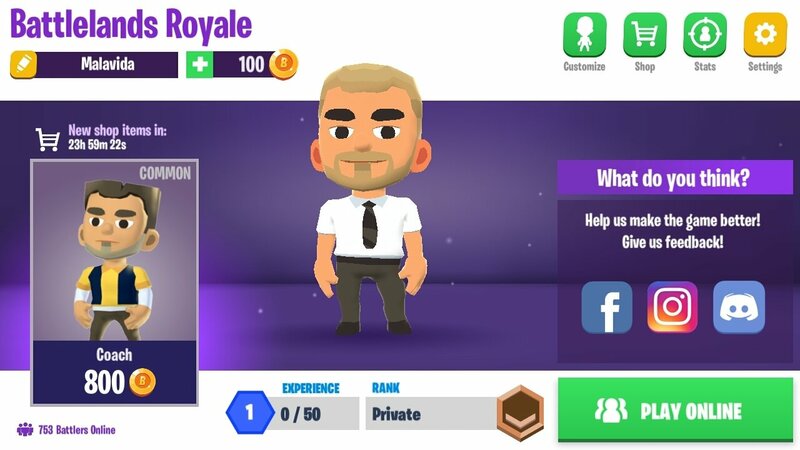 This game avoids the realistic graphics of Tencent's titles and the comic-like aspect of Epic Games' major hit: Battlelands Royale reminds us more of a cartoon series for kids than a shooter. 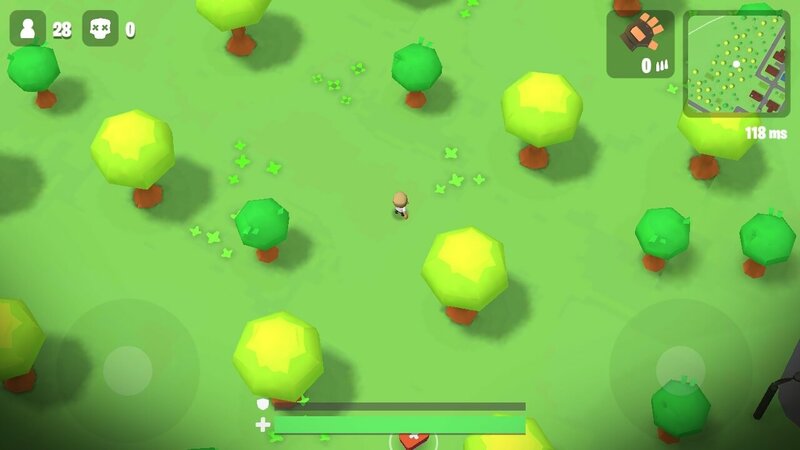 And that's precisely the feature that will captivate many players that are looking for something different, as the rest of features are exactly the same. 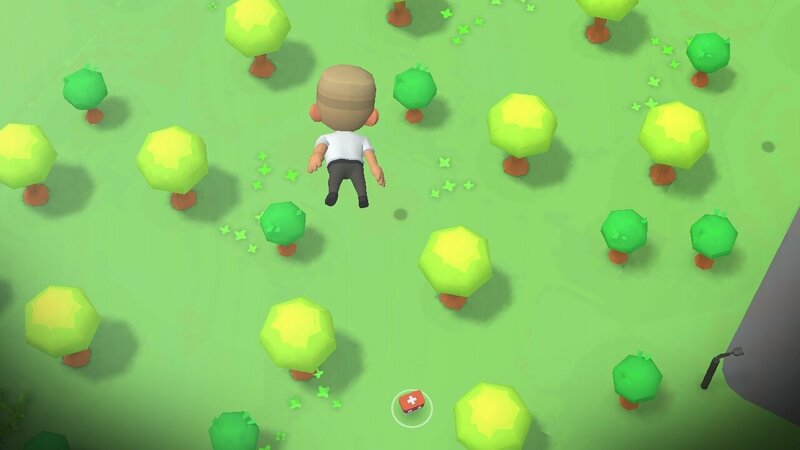 So, you know that you're going to be parachuted onto an island, that you're going to have to fight for your survival by exploring a map that will gradually shrink, using all sorts of weapons and aids spread around the island to face up to all our enemies. 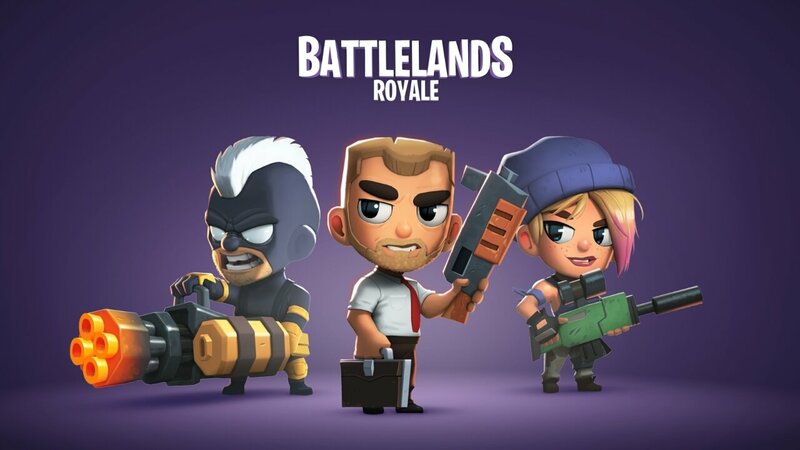 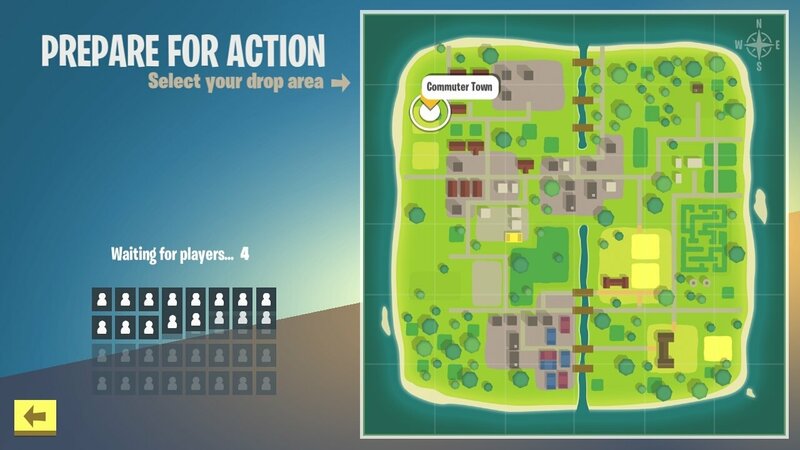 Graphics and simplicity are the mainstays of Battlelands. 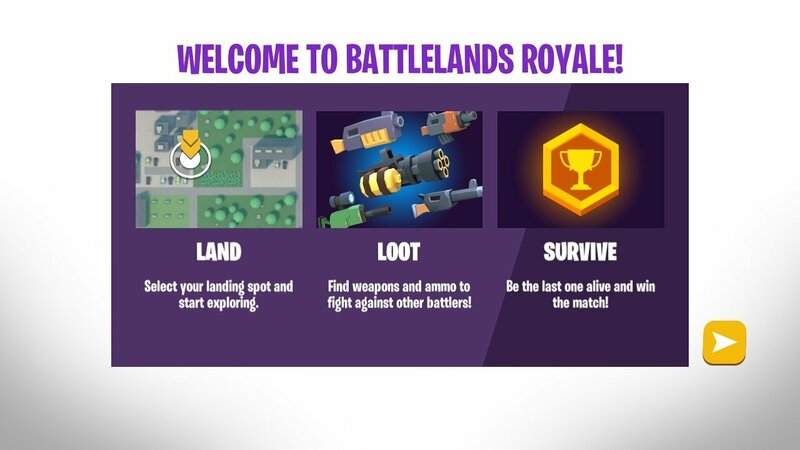 However, is it better than PUBG or Fortnite? We really don't think that it's intention is to compete against these two giants but it does offer us a game based on the same concept that's much more simple when it comes to playing. 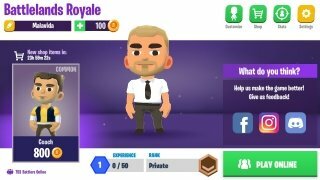 All in all, if you're looking for an entertaining and easy-to-play shooter, download the APK of Battlelands from Malavida because it's still under development and not so easy to find on Google Play.